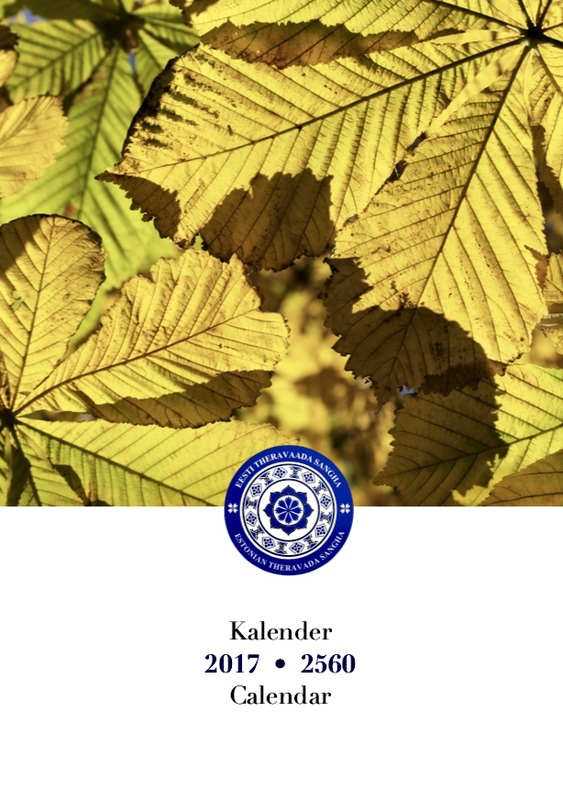 Estonia Theravada Sangha Publishing is a charitable organization whose aim is to translate and distribute the authentic teaching of the historical Buddha Gotama and the contemporary Theravada scholars and scientists writings and analyzes. 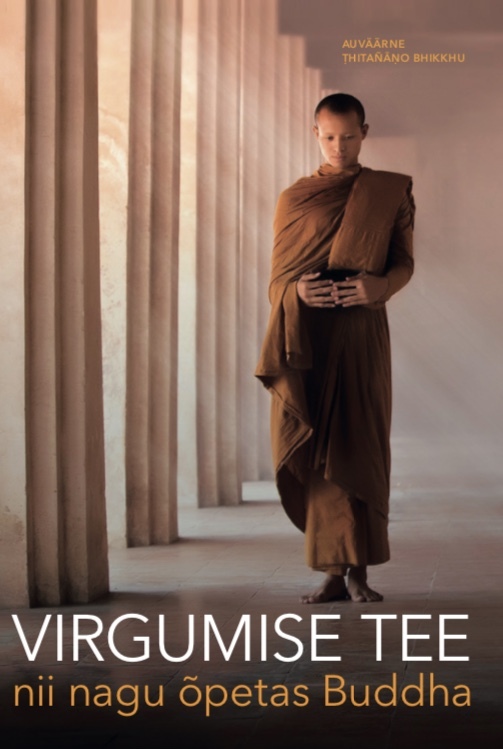 You can support the translation and publication of Buddha Dhamma. 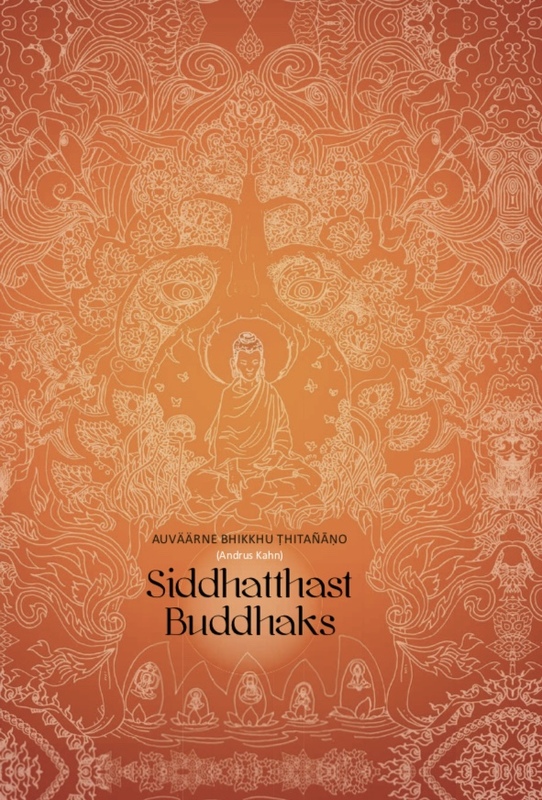 Title: "From Siddhattha to Buddha"
Title: The Path of Enlightenment - as the Buddha Taught.  Books can be obtained free of charge from the Estonian Theravada Sangha office, located on Aegna Island, at Karnapi tee 10, Tallinn, 74021. If you wish, you can also order the book by post, paying for posting expenses as a prepayment.